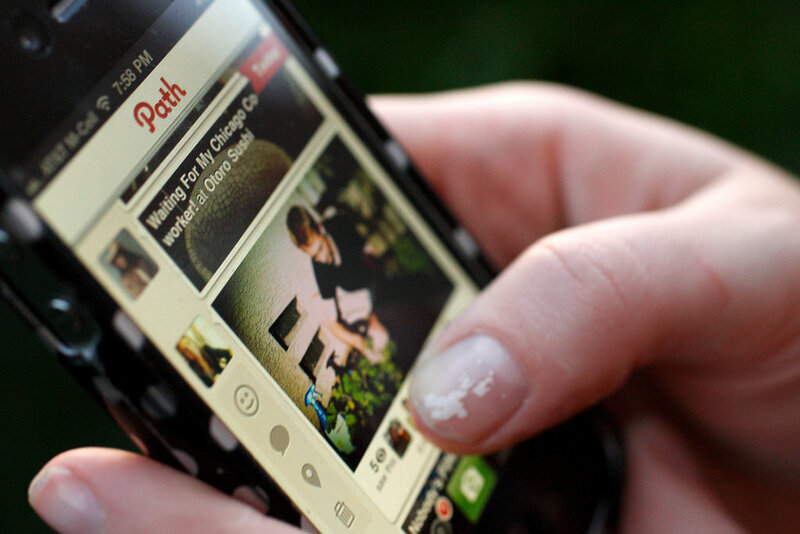 Mobile-based social network Path on Monday announced it will be shutting down next month. The service was co-founded by Napster founders Shawn Fanning and Dustin Mierau alongside former Facebook product manager Dave Mornin in 2010. Path was unique in that initially, it limited a user’s friend count to just 50 friends in order to maintain an intimate feel. The limit was later raised to 150 friends before being removed entirely. At its peak, Path had around 15 million users. Its claim to fame, if you will, came in early 2013 when it helped pioneer sticker-style emojis. After launching that feature (which many other social networks “borrowed”), Path was reportedly adding a million users a week for a short spell. Competing with the Facebooks, Twitters and Instagrams of the world is no easy task, however. In 2015, Path was sold to South Korean Internet company Kakao for an undisclosed sum. Kakao wasn’t able to do much with the acquisition and, well, here we are. Path will pull its app from iTunes and Google Play on October 1 and terminate the platform entirely on October 18. Users will have until that date to download a copy of their data. Instruction on how to do so can be found over on Path’s farewell blog post. This is the first time I hear about this social network, I'm not really sure how I feel about it if this had a run of 8 years and never even came close to it.